In recent decades Italian society has gradually lost sight of the importance of forests, a green lung that covers about 40% of the national territory.We have also forgotten how the national forest system, with its productive, environmental and socio-cultural chains, still represents a vital fulcrum of the country today. 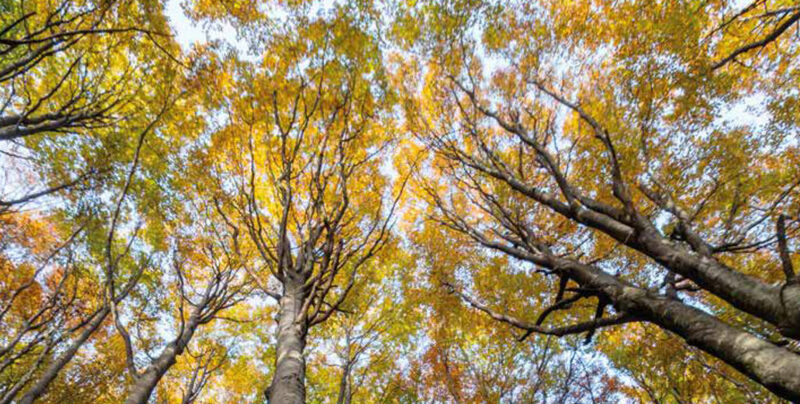 In this context, the first “Report on the state of Italian forests” (RAF – Rapporto sullo stato delle foreste e del settore forestale in Itali) was created to provide a global, detailed and accurate picture of the state of Italian forests and its chains. The article written by the Etifor team in collaboration with Davide Pettenella, professor at the University of Padua, presents a successful case study: Bosco Limite. 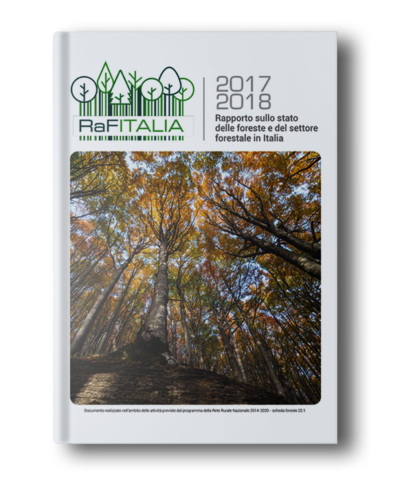 The “Rapporto sullo stato delle foreste e del settore forestale in Italia” (RaF Italia 2017-2018) was credtede by Direzione generale delle foreste del Mipaaft during the project RETERURALE NAZIONALE 2014-2020.